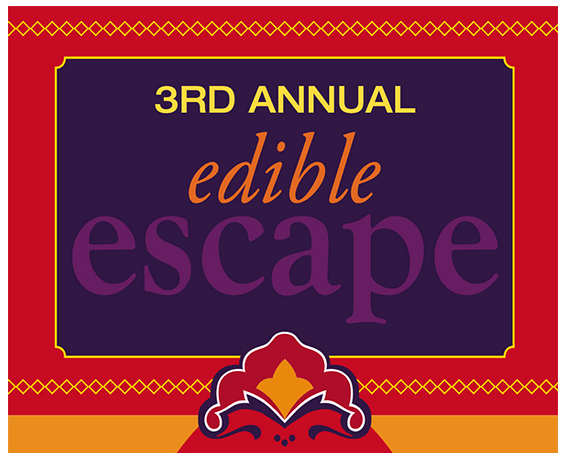 Edible Manhattan’s 3rd annual Edible Escape tasting event will take place on Tuesday, October 22nd from 6-9pm at the Angel Orensanz Center at 172 Norfolk St, bringing together international cuisine for guests to enjoy. There’s going to variety of dishes and drinks for guests to sample, from Spain, Austria, Italy and more. Edible communities from all over the country will also be represented including Edible Austin, Edible Green Mountains, Edible Hudson Valley, Edible Brooklyn, Edible Long Island and more. Every guest will receive a souvenir Electria 12.75 ounce glass provided by Bormoli. Tickets begin at $55 and are available for purchase here. Ticketholders will also be entered for a chance to win two tickets to the Edible Institute in NYC on May 10th and 11th, 2014.